After breakfast the tour departs. First stop is Arusha Town for any last minute purchases before we head off on safari. Afterwards we head towards the Tarangire National Park for a game drive with picnic lunch at the park. 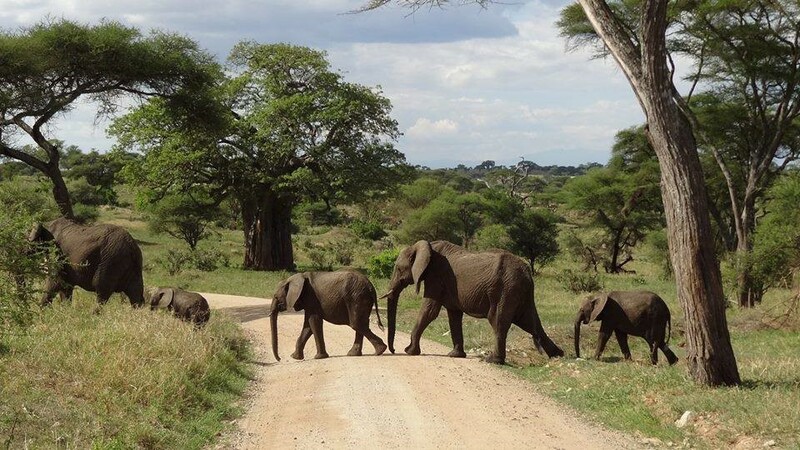 Tarangire is well known for its huge elephant population and baobab trees. It forms the center of an annual migratory cycle that includes up to 3000 elephants, 25,000 wildebeest and 30,000 zebras. Dinner and overnight at Ngorongoro Gibb’s farm.